Join host, Dorothy Wills-Raftery as she brings you The Sibe Vibe. It is about the Siberian Husky, dog training or more, we will chat about it here. 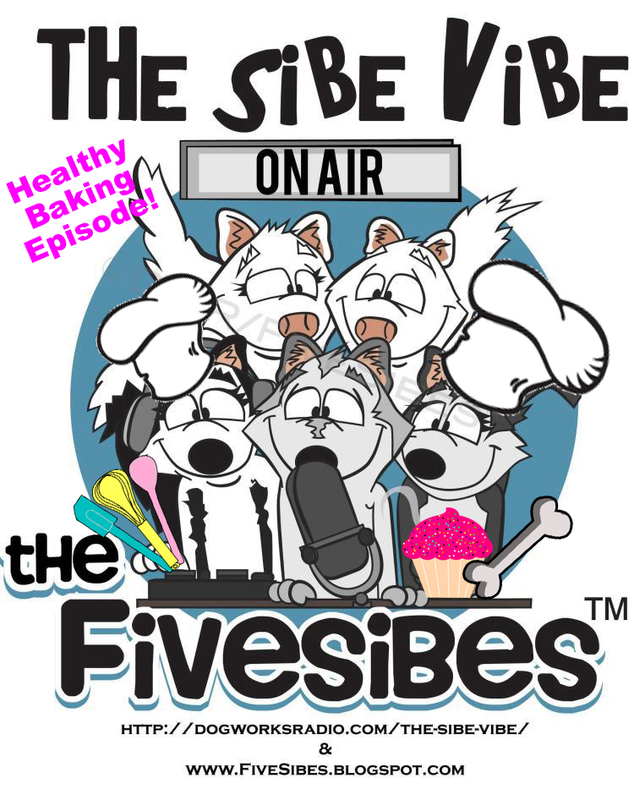 On this episode we will be featuring the creative baking team and Siberian Husky Family of House Wolf K-9 Dog Biscuits, a part of the Edelweiss Bakery & Cafe in Vermont, USA. We will be talking about baking healthy treats for our dogs, including recipes for dogs on special diets. This is our one year anniversary show! We are so thankful to all of our past guest, our listeners and our fans for making this all possible!